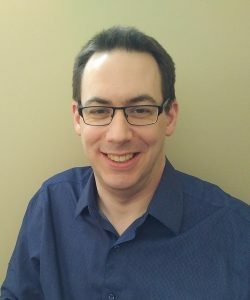 Jason Testart is the Director of Information Security Services at the University of Waterloo. Jason started his career as a system administrator, focusing on Sun Solaris security, eventually branching into network security and ultimately information security leadership. Jason and his team support a plethora of activities at Waterloo: From network security monitoring to identity & access management to cyber security assessments of research projects.